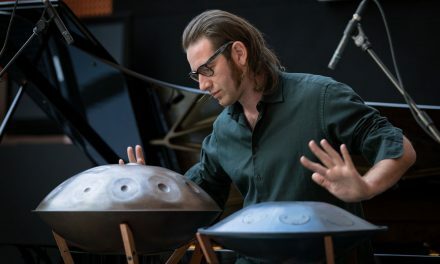 Vorort wird es mehrere Handpans in verschiedenen Stimmungen zum ausprobieren geben. 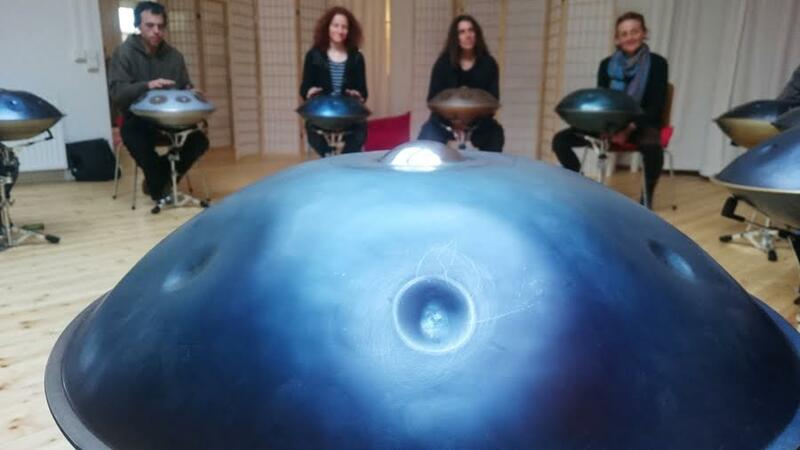 Dann bist Du beim Handpan Schnupper Workshop genau richtig! 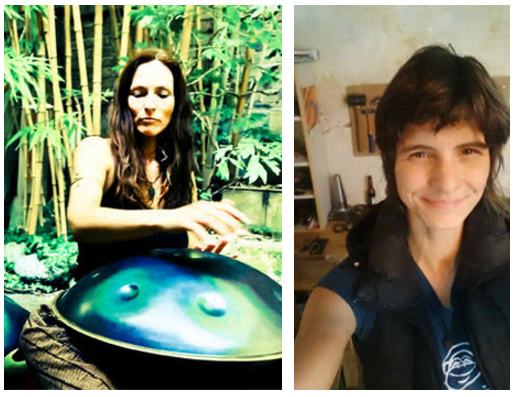 Double female handpan power is hitting Berlin! 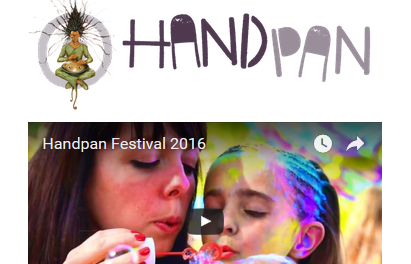 Workshop by Nadine Stanilewicz (Focus on panplaying) & Birgit Pestal (Focus on panmaking). 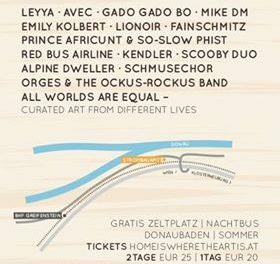 A quite rare chance to get both perspectives (from women) in one day. 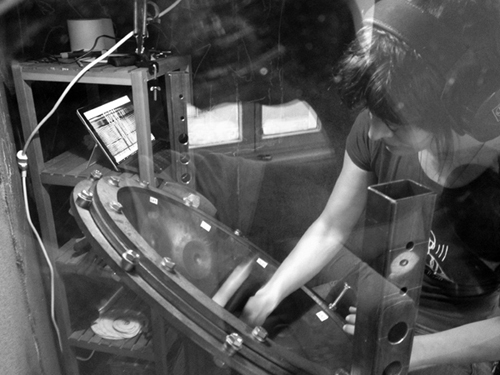 We will also have some Handpans for you to try out. 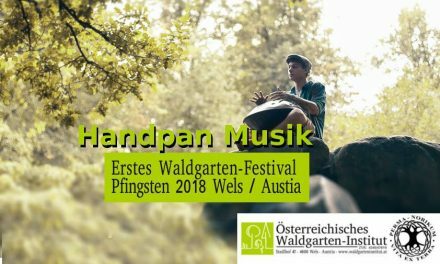 You will have the chance to play pans with us in a chilled surrounding, learn little exercises if you like, and of course also ask your questions arround this instruments ( we might not have all the anwsers, but at least quite some experience which we are happy to share).